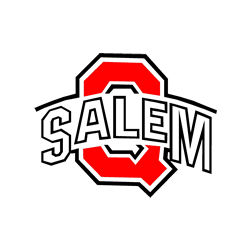 The Salem Quaker Basketball teams will hold tryouts this week and next week in preparation for the 2018-2019 season. Please see the dates below. 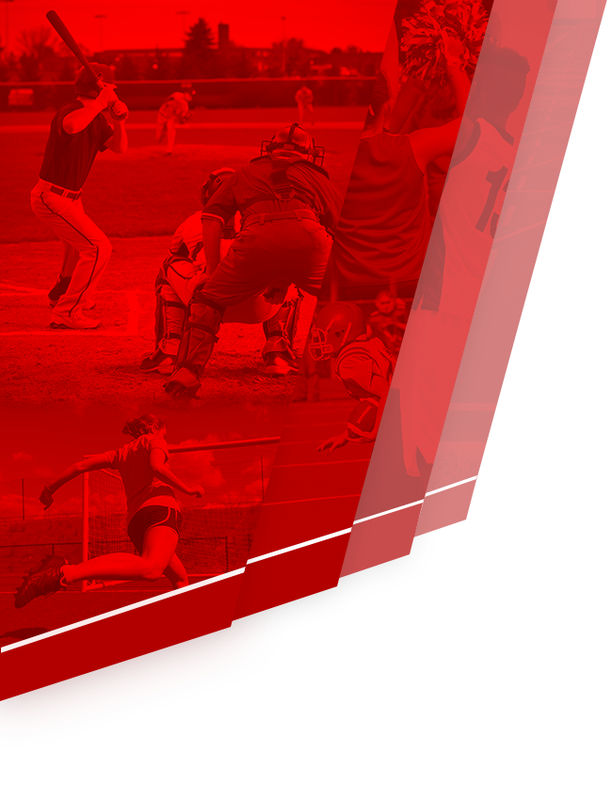 Please contact the Athletic Department with any questions regarding these dates and times. 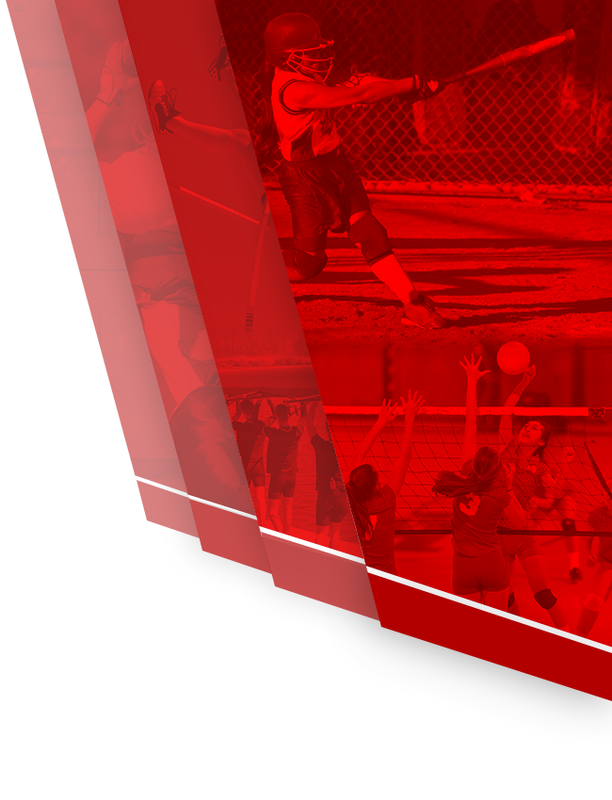 High School Girls – 10/30 and 10/31 @ the Salem Centerplex, 11/1 @ Salem HS and 11/2 @ the Salem Centerplex all from 3-5 pm.